Listen to CJAD Interview with Laurie Brown, President of the CanDonate Hair Foundation, and Sharon J. Fraenkel, Founder & President of SJF Group Inc., following public press conference at Place Vertu, February 25, 2015, launching the “A Part of Me” initiative in support of the CanDonate Hair Program / Programme DonEspoir Cancer. 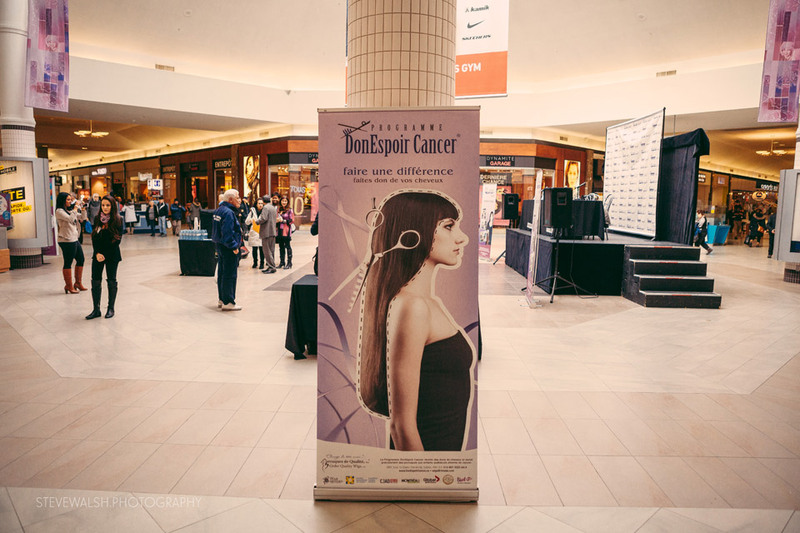 As announced earlier today at a Press Conference held in the Centre Court of Place Vertu, for numerous Montrealers undergoing chemotherapy every year, one of the most major physical changes cancer patient face when receiving treatment is the loss of their hair. With only a small subsidy offered that is too often insufficient to cover the purchase of hair prosthetics or wigs, patients who do not have the financial means cannot always afford natural, comfortable wigs to wear while undergoing treatment. However, a unique resource does exist to help these patients dealing with the harsh side effects of this vicious disease that lead to the stress and often debilitating anxiety of hair loss. 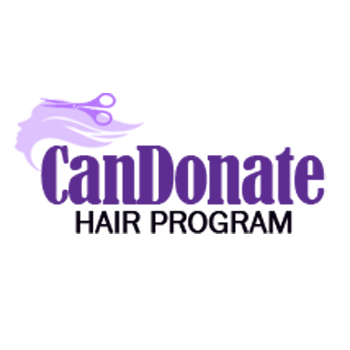 Now in its 10th year, the CanDonate Hair Program is pleased to announce the launch of a new and innovative support program entitled “A Part of Me”. With the goal to expand their services and be able to offer more natural hair wigs to more cancer sufferers, the CanDonate Hair Program wants to expand its efforts to help more women and children across the province. In a recent haircutting / hair donation that took place, a video of the event that was posted online drew over 39,000 views in only 3 days, and as of today is tracking at 93,900 views.